"It may be a niche market, but it'll expand. I'm positive that we do need a foldable phone," says Koh. 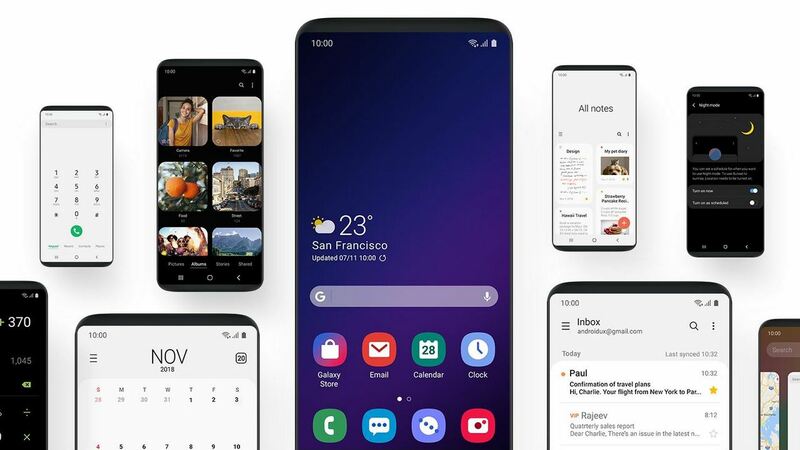 The new UX of Samsung is expected to include an overhaul of Samsung's major UI elements and menus. 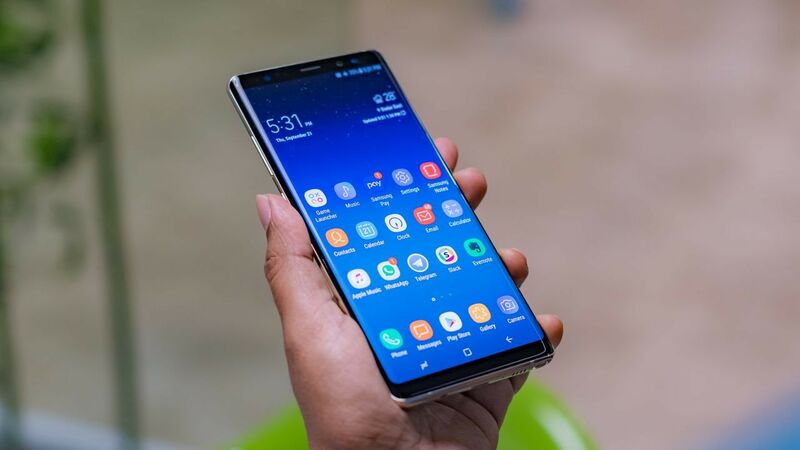 Huawei has also said it is planning to launch a 5G smartphone with a foldable screen in mid-2019. 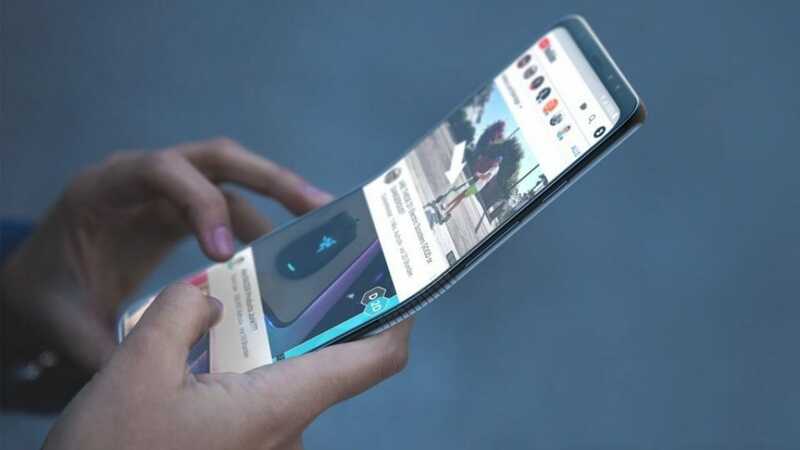 From what we know, the phone will come with a 7-inch OLED display, that can be folded in half. 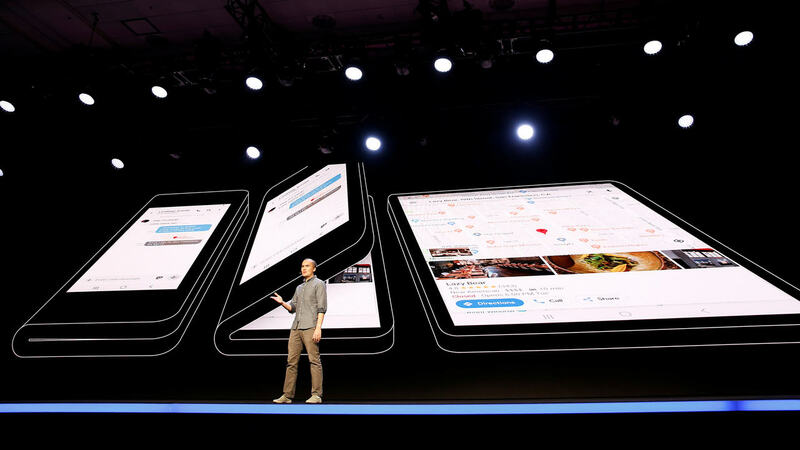 The foldable phone will be Samsung's testbed device to see how reviewers and the market react. 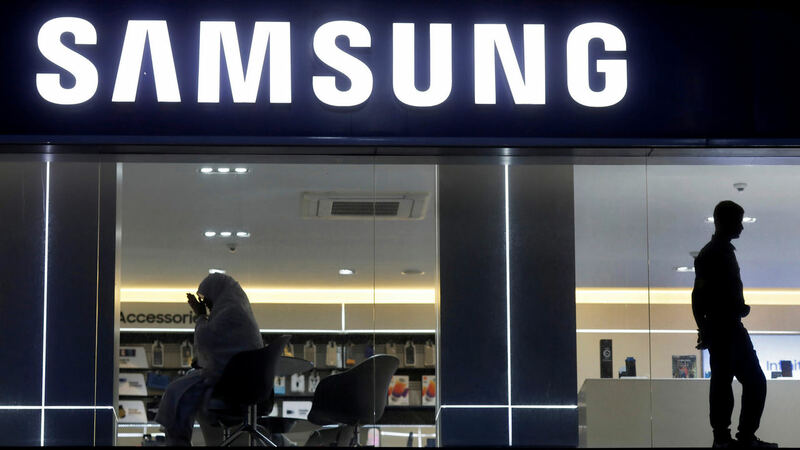 Samsung has scheduled a two-day conference where it plans to reveal the foldable smartphone.